More affordable pottery shirts! We are happy to offer some of the most popular designs on more cost-effective shirts. 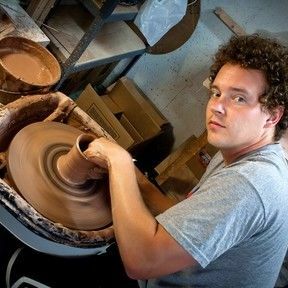 You won't find the same range of color choices or super soft feel of the premium shirts but you will get a great deal on a unique pottery shirt.